List of passers: Surname starts with T and U (May 2014 Nurse Board Exam) - Balita Boss! 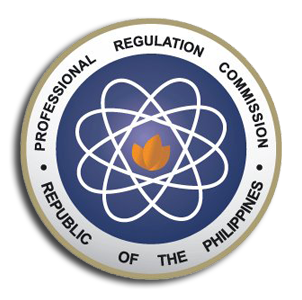 The Professional Regulation Commission or the PRC announced on Friday, June 27, 2014 that a total of 11,225 out of 29,188 passed the May 2014 Nurse Licensure Examination. View or download the performance of school in the June 2014 Nurse Licensure Examination at prc.gov.ph.